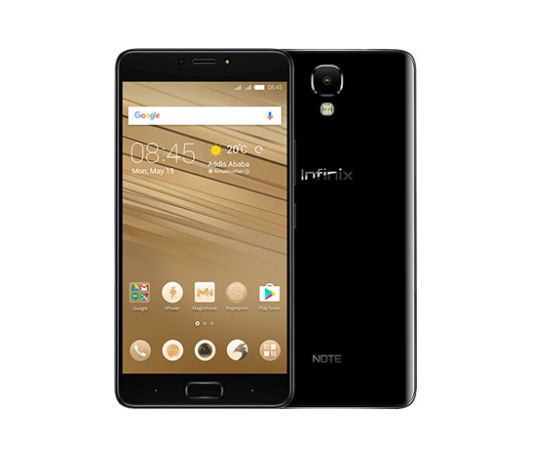 Infinix Note 4 Pro X572 is a premium version of Infinix Note 4 that was launched in Nigeria, the two phones have very similar spec sheet in major aspects but it’s only the Pro version that got the Stylus pen (X-Pen). Another difference between the duo can be found in the RAM and internal storage aspect where the Note 4 uses a smaller RAM and ROM than its senior counterpart, lets quickly glance through the key specs of the Note 4 Pro. Infinix Note 4 Pro sports a 5.7-inch display, the device will reportedly feature a bezel-less display, just like what we have seen in recent Samsung phones. Both the Note 4 and Note 4 pro uses the same display resolution which is set at 1920 by 1080 pixels providing us with a full HD screen. The Note 4 Pro is powered by a MediaTek MT6753 chipset, an Octa-core processor which has a speed of 1.3GHz, 3GB RAM combined with 32GB worth of internal storage space, you would expect the Note 4 to deliver nothing but good gaming experience and a decent performance for heavy users. Android 7.0 (Nougat) is pre-installed out of the box with handful of interesting features that the XOS has to offer. You should expect nothing but a sleek and improved user interface, the Note 4 pro will certainly be getting regular OS update from its manufacturer on the long run. 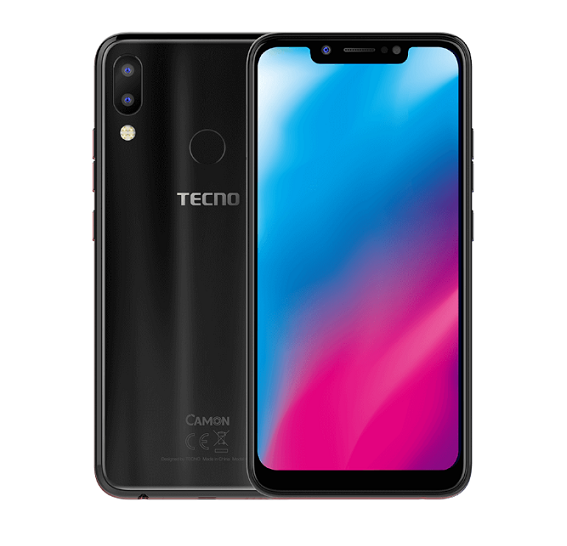 The device hosts a 13MP back camera with dual LED flash while on the front, you have 8MP camera. This is just the same as what was offered in the Note 3 and Note 4. Infinix Note 4 Pro is houses a slightly bigger 4300 mAh battery in the powerhouse, the device is claimed to withstand longer usage than its predecessor (Note 3 also came with 4500 mAh) and can charge up to 45% in 30 minutes, thanks to a new feature in the device called XCharge. With the help of XPower feature, the Infinix Note 4 Pro can reach a standby time of 2 days for normal usage and 1.5 days for heavy usage. The new Note is also claimed to give you two hours of phone call or six hours of offline music listening with just 5 minutes charge. Price of the Infinix Note 4 Pro device will definitely vary with country and demand, the price is expected to start from about USD170 which shakes off about N65,000 to N75,000 in the Nigerian currency and about KSH15,000 to KSH16,000 in Kenyan shillings. Infinix Note 4 Pro price in Pakistan, Ghana, Cameroon, Egypt and other countries will be confirmed when the device is subsequently available in these region. Infinix Note 4 Pro is really outstanding in both design, battery and feature aspects, talk of the sleek and brilliant body build, the X-pen and the sufficient 4,500 mAh battery. Though the processor and system on chip (SoC) is bit below what we expected to see, the device is a good value for its money. You would definitely want to consider going for the basic variant which is the Infinix Note 4 if you feel the Note 4 Pro is a bit over priced. Also considering affordable phones with large displays, Infinix Note 3 Pro is another phone to consider. It offer a good display quality, big RAM and ROM and big battery as well. InnJoo Max 4 Pro should also be consider if big battery, bigger RAM and bigger internal storage space are the major things you look out for in a smartphone. please my note4pro is having screen problem and it affecting the touch pad I need to order for a new screen will it include the touch pad and where best can I order it from thanks for your help. 1) poor widget loading times. 2) inconsistent display support for widgets. 3) Occasionally refuses to respond after taping an app icon. 3) irritating knack of disconnecting from the SD card, or denying access to it. 4) plays customized ring tones for only 4-5 seconds (my Samsung J7 pro does it longer – sometimes too long). 6) terribly unimpressive cameras & speakers. I’ve used the INFINIX NOTE 5 for exactly 1 week & 2 days now…….I bought this phone as a backup mainly because I had 2 spare SIM cards that I wished to activate to diversify my access to network. 1) As a phone for calls – no problem so far (Using airtel & 9mobile). 2) Browsing works fine (on 4G too) so far (using 9mobile data – SIM slot 2). 3) Receiving mails via my email app (Aqua mail) – no problem so far. 4) WiFi/ Hotspot? All good so far. 5) No Infinix device overheating, thank God. 6) No Infinix device freezing/ lagging/ sudden reboot…….Yet. 7) Battery – VERY GOOD. Carries me a whole day at heavy use. Charges fast – even with (good) non-native chargers. PLS NOTE: I don’t do mobile gaming so can’t comment on the phone’s performance there. 1) Bluetooth use has an occasional tendency to make your mounted SD card instantly unavailable to the phone for awhile; you have to physically remove & reinsert the SD card several times + reboot the phone after using the bluetooth till it becomes active on the phone again. Tried the SD card in other phones/devices (in case it was an SD card issue) and it worked fine with other phones/ devices. 2) Icons for apps installed inexplicably disappear from the phone’s “desktop”. Its worse, after updating apps from Google Play store. 3) SMS sending? Not a problem so far. Receiving? ONLY if the message/ SMS app is up & running in the background – you’ll only know you’ve got text if it’s on. Tried several other SMS apps from the store to see if there would be a desired change. Nope. 4) You cannot customize ringtones for the native SMS app (messages) that came with the phone OS. Wasted time in settings > notification looking for the option to. 5) Still does not maintain stability of “desktop” widgets (even after fully updating the phone). You have to remove the widget from the “desktop” & put it back on the “desktop” where it works/ shows properly for only a while (and do it again, & again, & again, & again……….). 6) Fingerprint unlock? I don’t bother with that anymore. Rarely responds. And responds slowly. I had to go back to Screen unlock and had to use Pattern unlock (faster!) because using the other options (either Passcode or PIN) you are prone to making errors if entering your secret code rapidly; you have to enter the code REAL SLOW or you get error and the phone will not grant access. NO RAPID code entering allowed. The Infinix NOTE 3 (last Infinix Phone I used) was way way more responsive at fingerprint unlock – though the phone had long term Zero performance issues in just about anything else. 7) Not impressed with the camera quality (though its not the reason why I bought it – never is for Infinix devices I buy), selfie or back-camera. The Google Lens thing? Hmm..not wowing me yet either. 8) The Gel back cover that comes with the phone is a joke. Buy a proper, THICK flip cover case (couldn’t find good ones in the market) before the phone (piece of near-glass) drops on you. I’ve been lucky after a few drops & so carefully conscious while holding the device – you should be careful but not at this over-the-top caution I’ve had to be, especially while in my pocket. 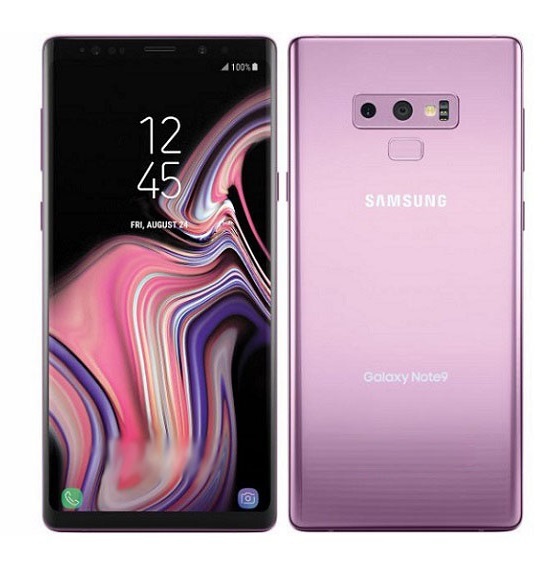 The stuff I’ve detailed above may not matter in the long run to some wanting to buy the phone and that’s very OK. What should be important to you is whether you can work with the phone’s limitations or not, which in turn will help support your decision to purchase or not. My own impression FOR NOW is that the phone performs well for calls, browsing and some wireless. These issues might be related to some peculiarities of the ANDROID ONE OS, and this is my very first exposure to Android One. Good morning, am considering buying Note 5 stylus, but it does not have swag like the Note 4 pro. I am considering going for Hot S3X. Help me out please. I bought my infinix note 4 pro X571, very nice phone but can you please help me how to work my x-pen, its not working. I got a note 4 about 2 weeks ago but its keeps making a weird noise/sound like a faulty transmission or something , it is sooo irritating and loud how can i get ride of it. By screen munching, I assume you’re talking about screenshot and in that case, yes. It does. Want to buy things from julia, cant seem to get throgh.I leave in warri .can I get a number to call or an office for help? Does using the note 4 pro hope the back isn’t scratching??? I’m currently wanting to buy an Infinix note 4 Pro from your Business. I’m in Liberia, my concerns: how do I do payment to receive it? How much is the cost currently? Hello Diamond, thanks for stopping by. We currently do not sell phones through our resources. 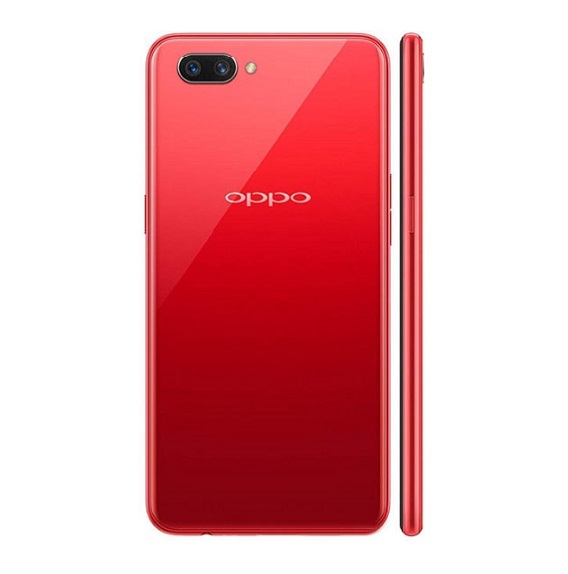 You can check some reputable online stores or offline phone vendors in your area for device. I noticed front camera of infinix note 4 pro is just wack, no matter the illumination it blurry, please do it have something to do with the settings. I just bought my Infinix Note 4 Pro but i am having some problems with it. I can clearly hear incoming calls and can talk clearly but when i make a call, the call party won’t hear me and i also will not hear the person. Pleas advise urgently. Thanks very much in advance. Pls. I just got infinix note 4 pro but I find it difficult to open where to insert my Sim card . I need ur assistance on how to open it. Pls. I just got infinix note 4 pro but I find it difficult to open where to insert my Sim card . how can I go about it? I used to use infinix note 3, but it was stolen, I tried getting another one but it is out of the market, and I have fallen in love wit the phone, please guys what do I do now? I want to sell mine if you’re interested…. See I’ve got a major, MAJOR beef with Infinix devices – after buying and using the phones for about 5-7-9 months (sometimes even less), they begin lag in performance (freeze, LAGS, occasional reboots, ignore simple executions, overheat, crash, etc) & I just want to bash HARD the life out of the phone. Grrrrr.. Currently I’m using the Infinix Note 3 but I’m about to toss that (far away from me!) & get another Infinix phone. Probably my last as I’m starting a family soon. NOW, I’ve been interested in either the Infinix Zero 5 Pro (or the Infinix Note 4 Pro). 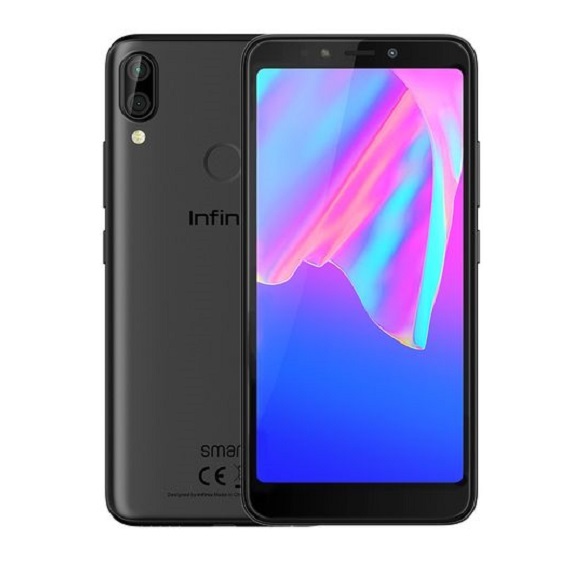 Either will be my 11th Infinix device so would really appreciate counsel on which phone to pick up – and hopefully break my run of bad luck with the Infinix brand. I’ve done my research & looked (endlessly!) at each device spec-wise but my main gripe is performance longevity of the phones. Kindly soliciting your advice to make an informed decision – which do I pick? First impressions/ surface pros & cons for each phone I already know but I’m still in the deep-dark on long term performance prospects of each. And as we know money to support this isn’t easy to come by. Cheers & thanks in advance. Hello, Infinix Zero 5 is the best phone from Infinix at the moment. The phone is built good quality but inside and outside, there haven’t been any complaints about so far which means it’s performing well. 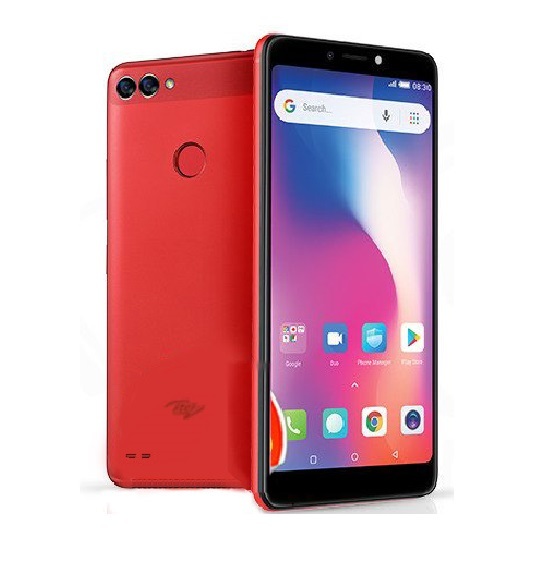 Not the Infinix Zero 5 PRO?? . Infinix Zero 5 and Zero 5 Pro have basically the same specs, the only difference is storage capacity; the Zero 5 has 64GB ROM while the Zero 5 Pro comes with 128GB ROM. I’d read that they do not. The two smartphones support 4G network, they will work well with any line that provides 4G network in your area. A friend warmed me not buy the model note 4 pro, bcoz the battery and charging system is not good enough, is there any improvement on this? All these complaints! Hmmmm! I bought my note 4 pro since October, no problems at all. Honestly, m enjoying it. Someone said d camera is whack. The truth is d camera is better than many Samsung phones. When I was passing out (NYSC), my phone was d celeb dat day. Everyone wanted to use my camera. Dey snap with my phone n collect d pictures through Xender. When I did my induction, everyone snapped with my phone to collect through xender. The phone is superb. People refer to my phone as machine (no joke). It still does d x-charge. D pen is Wat m not a fan of. Doesn’t really interestel me. Thank God dey phone can be used without the pen. And please, if u buying a phone,make sure to buy d original. Go to an Infinix outlet. If u are having problems with yours, please take it to an Infinix shop as long as u bought it from them. There r many fake phones out there. Is it working with screen mirroring to connect with webOS smart tv? The Hotspour cannot be connected to my laptop. When I plug my phone to my laptop you can’t find the phone on the laptop. Pls isn’t warranty supposed to cover damages by water? hope the infinix note 4 pro iz working wel nw coz i’ve heard much complain bout the version nd i intend getn 1 soon. Pls when will u lunch infinix zero edge? and how can I spot a fake one? I want to buy the infinix note 4 pro next but the comments I’m getting here is really discouraging. Does the phone really worth the price or should I just go for another phone? I need suggestions please. AdaObi Good morning, I can see that u are really bitter about this Infinix Note 4 Pro. Can u please give me more reviews on the problems and shortcoming u encountered while using it because I intend getting mine next week. Hi, am interested in getting the note 4 pro so how can i tell which one is imitation or original? Niyi is correct. There’s Note 4 with 3gb and 32gb ROM there are three variants of note 4 but that variant is as scarce as gold. I have infinix note 3 which I bought last year November 2016. Can I change it to infinix note 4 and possibly add some money? please can you kindly enlighten us on how to identify an imitation…. l see people complained about the xpen. l want to know, can’t the phone work without the Xpen. Same use as the stylus in the Samsung NOTE series. Egbon easy. With great specification comes great money, and if we dont have the money for “iPhone” as you suggested, should we wither and die? We r here for “feedback” and not castigation. If the phone didnt work for u, please say so, and why it didnt, and leave it at that. No problem, that’s what I got. U can google infinix note4 launched in india. D battery is 4300mah. I could remember infinix has done something lyk dat b4. The price is a bit higher than the normal note4 with 2gb ram. Perhaps, u confirm from the store. I bought same last week but it didn’t come with pen. That should be Infinix Note 4 Pro you got… are you sure the battery is 4,300 or 4,500 ? I read something like that. It seems there are three variants of infinix note 4. There is one some retailers refers to as infinix note 4 High, it shares everything with the note 4 pro except the x-pen, and perhaps with 4300mah battery as opposed to 4500mah on the pr. 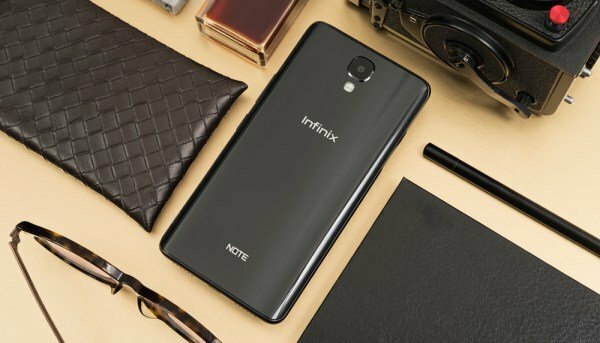 Does infinix note4 get 3gb ram and 32gb rom version? Coz mine is like that its nt pro. Am really impressed with the phone Infinix note 4 pro and am preparing to go and buy my own. but please hope the phone will not be hanging if someone is using it. If the xpen goes down battrey wise, how can one charge it assuming it has battrey . Henry pls educate me. You charge it by inserting it into the smart cover together with the Infinix Note 4 Pro at the same time. It draws power form the Note 4 Pro. I just bought it yesterday, but pls no xpen inside so what can I do now. Hello, You can simply meet with the retailer you bought it from and have it sorted out. PLEASE WHERE CAN I GET INFINIX NOTE 4 PRO IN NIGERIA ? Hi CJ, the phone is available on Jumia. Pls some said the battery is 4500,while some said is 4300, pls which one r we believing? Hello Silver, the infinix note 4 pro has been confirmed to have 4500 mAh battery and NOT 4300. Thanks for stopping by. Please Henry is it possible and reasonable for me to swap Apple iPad 3 with infinix note 4 pro..
so it’s available already… how much? please am also having issue making choice between the two. which one did you end up going for? Sure the Infinix Note 4 pro is really an impressive phone. 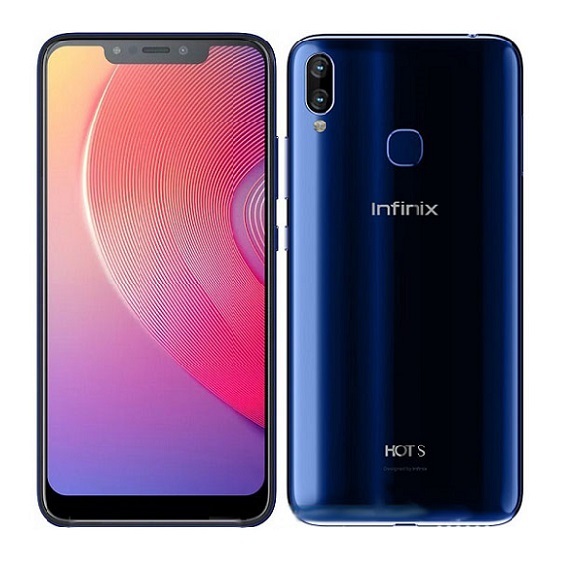 Is it possible for me to swap my infinix X551 HOT NOTE with infinix HOT NOTE 4 PRO X571.How much am I going to put on top? That might be possible Osoyemi. The guys at Gonaiij mall offer swapping service for Infinix phones. You can find out more details about that here. You can call them on the contact provided there to see what they have to say concerning swapping Infinix Hot Note for an Infinix Note 4 Pro. where is the gonaij mall and l need their mobile contact.l am interested in phone swap.thanks.